Manchester gig venue Night & Day, which has hosted the likes of Elbow and the Arctic Monkeys over the last 23 years, is under threat after a noise complaint. 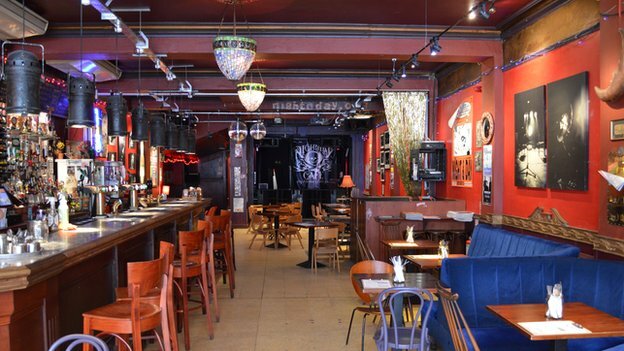 With similar disputes erupting across the UK, venues are lobbying for a change in the law. In a flat in the block next to the Night & Day in Manchester's Northern Quarter, one of the residents is explaining, with some strain in his voice, what life has been life for the last nine months. "It's a living nightmare living here," he says. "Nobody will understand that until you actually live in this flat and actually go through what we've gone through. "It is hell. I've cried and screamed. It's been very tough." The neighbour moved into the flat last May. Five months later, he says, the volume went up so much that the bass shook the pictures on his wall. He also accuses the venue of starting club nights, meaning he and his partner are kept awake until the early hours. "My sleeping pattern has gone out. People say, 'Wear earplugs.' We've got earplugs. We can still hear it." After he complained to the council, the city's music community mobilised in support of the venue. Elbow's Guy Garvey, The Smiths guitarist Johnny Marr and the Musicians Union have given it their backing, while an online petition has 74,000 signatures. The dispute has turned so bitter that the neighbour says he has received death threats and the police have advised him to remain anonymous. Now, he has had enough and is moving out. Manchester City Council, meanwhile, has decided the noise is a nuisance and has served the venue with an abatement notice. 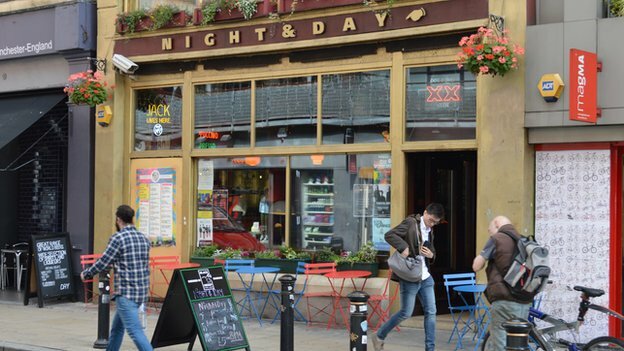 The council is also reviewing Night & Day's licence and will decide whether to revoke it on 4 September. Even if the council does not go that far, it could still impose restrictions, such as a volume limit, which may make bands less willing to play there. Night & Day argue that it is not fair that someone can move next to a venue that has been open for 23 years and potentially bring about its closure. The resident insists he was prepared to put up with some disturbance. "We've lived in the city centre for many years," he says. "We've lived next to pubs and clubs, and we've never had an issue." Night & Day swear that the volume has not been turned up and say they have always hosted club nights. "We've done what we do for over 20 years and nothing has changed," the venue's promoter Gareth Butterworth insists. "There's no new system. Nothing has been turned up or turned down. Why would we? Music too loud doesn't sound good anyway. "If a person wants to live in the city centre, there are things that go with that and noise is one of them. "Venues are suffering up and down the country. 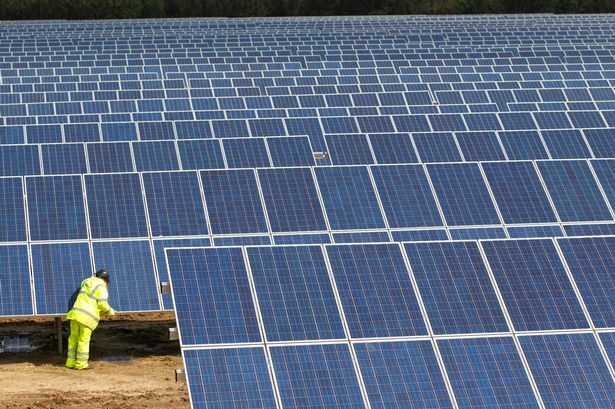 Most of them are small businesses and they don't really have the finances to fight this kind of thing, and they end up losing their business." There is more to Night & Day story than it first seems. The resident says more neighbours have come forward to back him up and council papers posted on his blog say the venue has had problems in the past. There is also a suggestion that, when the block of flats was was built around 15 years ago, it did not have adequate soundproofing installed. If so, both venue and residents are suffering from corners cut in the past. The Night & Day is not the only venue at risk from noise complaints. Ed Sheeran has backed another small venue, The Boileroom in Guildford, Surrey, which has a council premises licence review hearing later in September. The Fleece in Bristol, which has been running for 32 years, feared "a deluge of complaints" after developers decided to convert a neighbouring office block into flats. However, Bristol City Council has since insisted on a number of insulation measures. 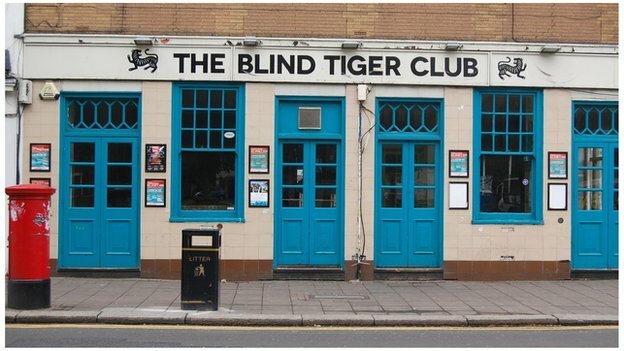 Elsewhere, the Blind Tiger and Freebutt in Brighton and the 200 Club in Newport, Gwent, have closed as a result of noise problems. Le Pub, also in Newport, has launcheda crowdfunding campaign to raise £10,000 to soundproof the roof after being served with a noise abatement notice. Small venues form "the entire bedrock of the whole British music scene", according to Mark Davyd, who co-owns the Forum in Tunbridge Wells, Kent, and recently set up the Music Venue Trust to lobby for a change in the law. "Without these music venues we simply will not have any musical talent coming through to conquer the world stage in the way we have done for the last 50 years," he says. "It's where bands learn to play in front of an audience and perform." The Music Venue Trust wants the UK to adopt the "agent of change principle", whereby the person responsible for a change in the circumstances must deal with the consequences. So if someone builds a block of flats next to a venue that is not otherwise causing a nuisance, it will be down to the developer to pay for soundproofing. If a club turns the volume up, it is their problem. The "agent of change" idea has just been adopted in Melbourne, Australia. But the Department for Environment, Food and Rural Affairs, which is in charge of noise legislation, has resisted a review to UK law. A statement to the Music Venue Trust said it did not matter when or why someone moved next to a venue - the venue should not cause a nuisance at all. More disputes may break out in the future as pressure on space in town centres grows. Earlier this year, the government cut red tape to allow empty offices to be converted into flats without the need for planning permission. Mark Davyd says such disputes could be prevented if developers put in proper soundproofing in the first place, as the council has demanded in Bristol. "Developers see an opportunity here to make a lot of money out of building flats and houses in spaces where they've never been before," he says. "What are we going to do to make sure those are good developments?" 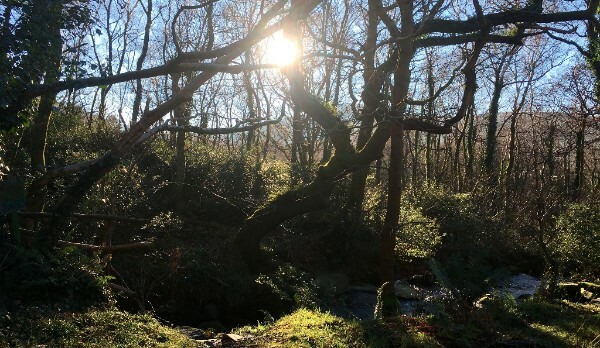 Lisa Lavia, managing director of the Noise Abatement Society, agrees that many problems would be nipped in the bud if developers installed good insulation. But she says: "The answer isn't to change the noise legislation. The problem is the issue of venues being next to residences, or dwellings being built against venues. "This goes back to putting stricter requirements on the developer at the planning stage. The culprit isn't the resident or the venue, the culprit is how noise pollution is being managed. "It's a growing problem and what's so frustrating of course is that it's solvable," she adds. "In fact, it's easily solvable."